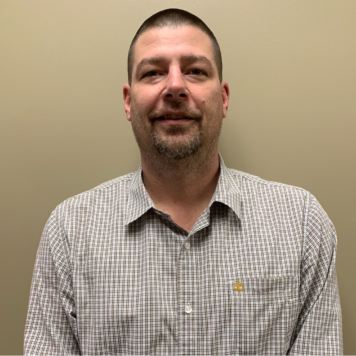 Steve LeBrun is actively involved in the day-to-day operations at LeBrun Toyota to ensure the customer’s needs are met throughout the store. 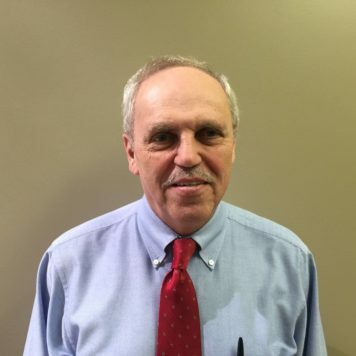 As an avid car enthusiast, Steve has been selling cars for almost 30 years. 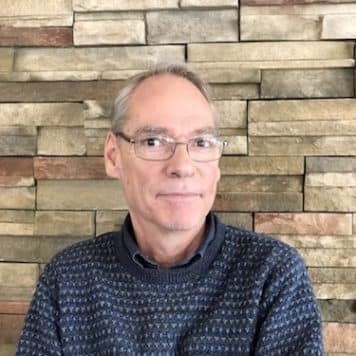 Steve was born and raised in the auto business with his family selling cars and trucks to communities all around the Finger Lakes region for nearly 5 decades. 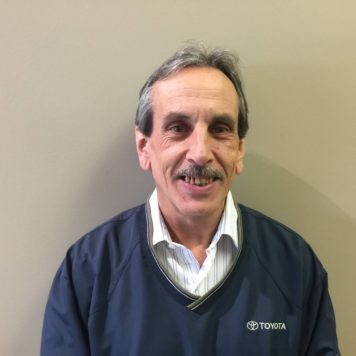 After obtaining his business degree from Rochester Institute of Technology and with an extensive automotive background, Steve and his brother Dave purchased LeBrun Motors from their father in 1988, and later joined a select group of Toyota dealers serving the Rochester, NY area, when they opened LeBrun Toyota in Canandaigua. 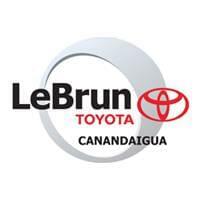 With award winning sales and service departments and their commitment to customer service, LeBrun Toyota is one of the most respected in the industry serving the Rochester and Finger Lakes Region. As partners, Steve and his brother Dave, are multiple-time winners of Toyota’s prestigious President’s Award. 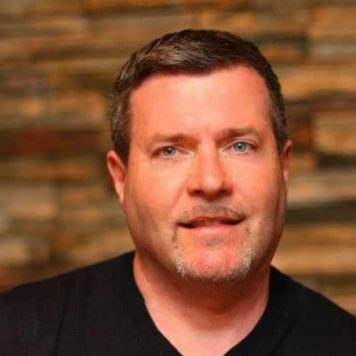 Being a lifetime resident of the Canandaigua area, Jeff Holtz knows his customers. 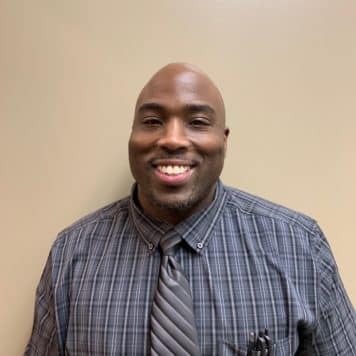 He is a career automobile man with over 21 years of experience in the industry. 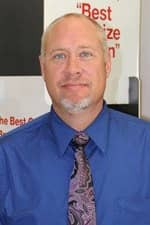 Jeff has earned numerous customer satisfaction and sales volume awards. He views his position as New and Used Car Manager as a benefit to the customer. 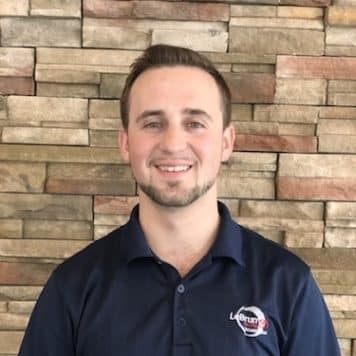 Nicholas Easton is a valued member of LeBrun Toyota of Canandaigua‘s team of mature & professional sales people. 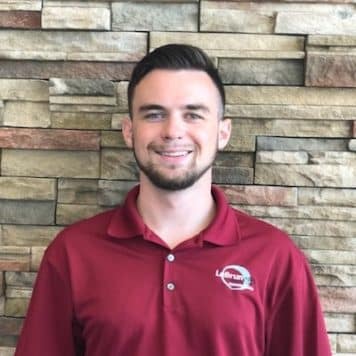 Nick, as he is most often called by his friends and work associates is a guy who has centered himself on achieving excellence. Day in, day out, Nick achieves it. Working in the service industry for over 6 years, Nick knows how important customer care truly is. He loves working online and building a lasting relationship with people. Immense pride is given to ensuring customer satisfaction. Contact Nicholas with any questions! 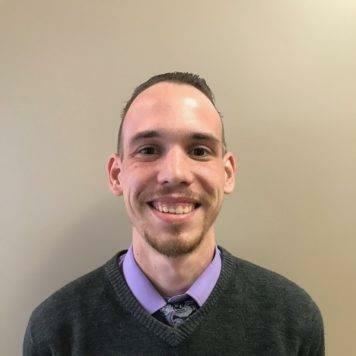 Brandon has been in the customer service industry for over 6 years now, truly finding out how to make a customer’s experience exceptional in any given scenario. Being focused on people, the most important thing to him is ensuring a smile on your face before you leave. 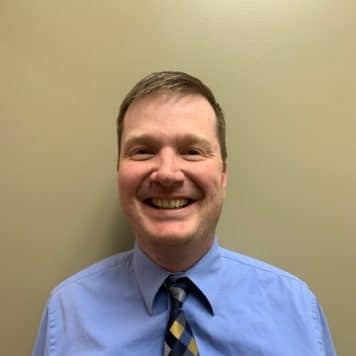 The slogan he used as a sales associate “Taking down the bad stigma of the salesman, one customer at a time” really hits home for the people he helps every day. His goal is to provide the same financial advice to his customers as he would for his own family members. Outside of work, he enjoys the outdoors, music, family, investments, and everything to do with sports. Please feel free to reach out to Brandon with any questions! I am dedicated Salesman who is driven to provide an easy and fun experiences for everyone I work with. During my off time I enjoy watching football (GO Pack GO), playing organized and non-organized sports, snowboarding, and riding my motorcycle. Keeping busy is the only way to be. Enjoying life every second of every day is what truly matters. I have been in car sales for 34 years. I have worked in sales at LeBrun Toyota since 2005. I enjoy football, baseball, auto racing and spending time with my wife Carol, and our King Charles Cavalier Spaniel, Katie. places throughout New York State especially the Finger Lakes Region.